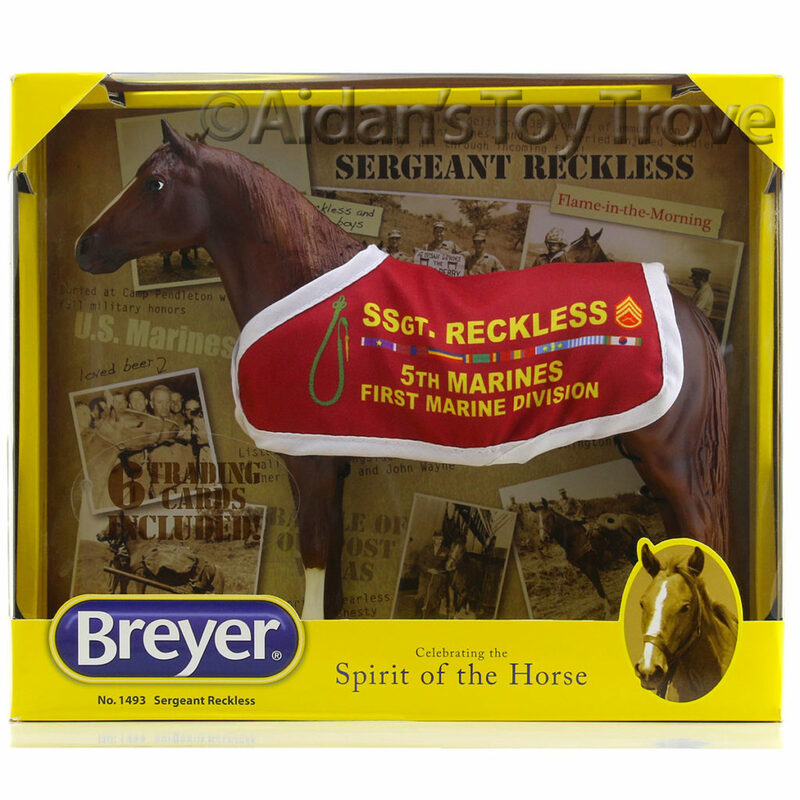 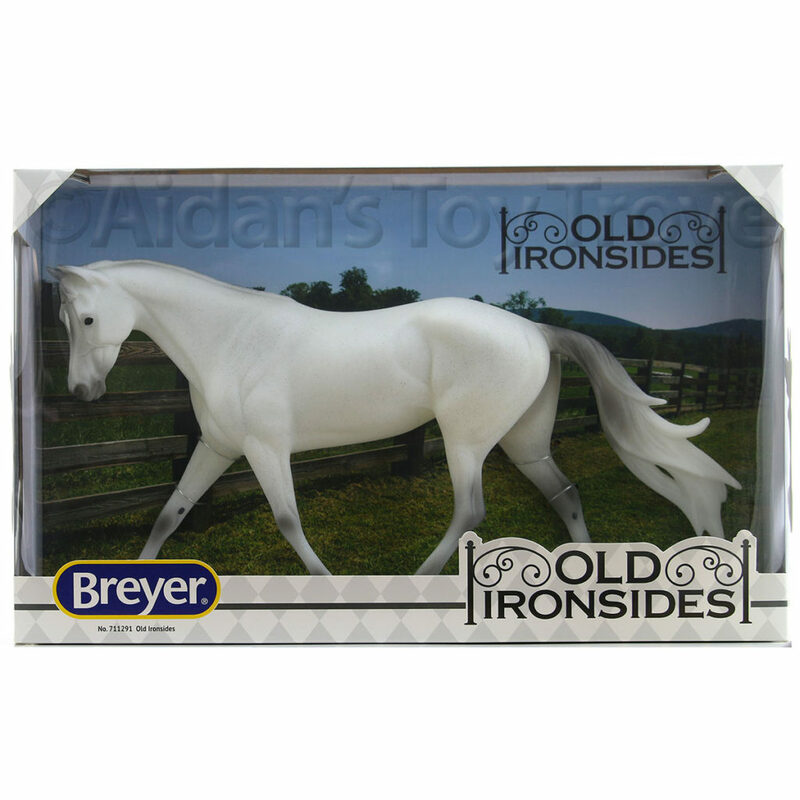 Home » Model Horse	» Breyer Shannondell Premier Club Shire Is Ready To Order! 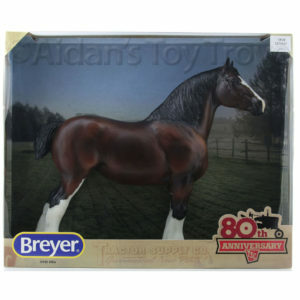 Breyer Shannondell Premier Club Shire Is Ready To Order! 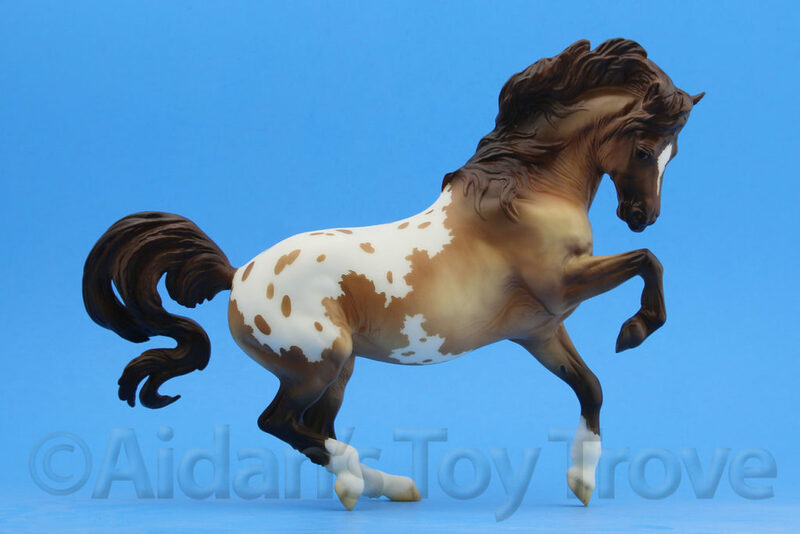 The second release in the 2016 Premier Collection is Shannondell, a stunning dappled bay Shire. 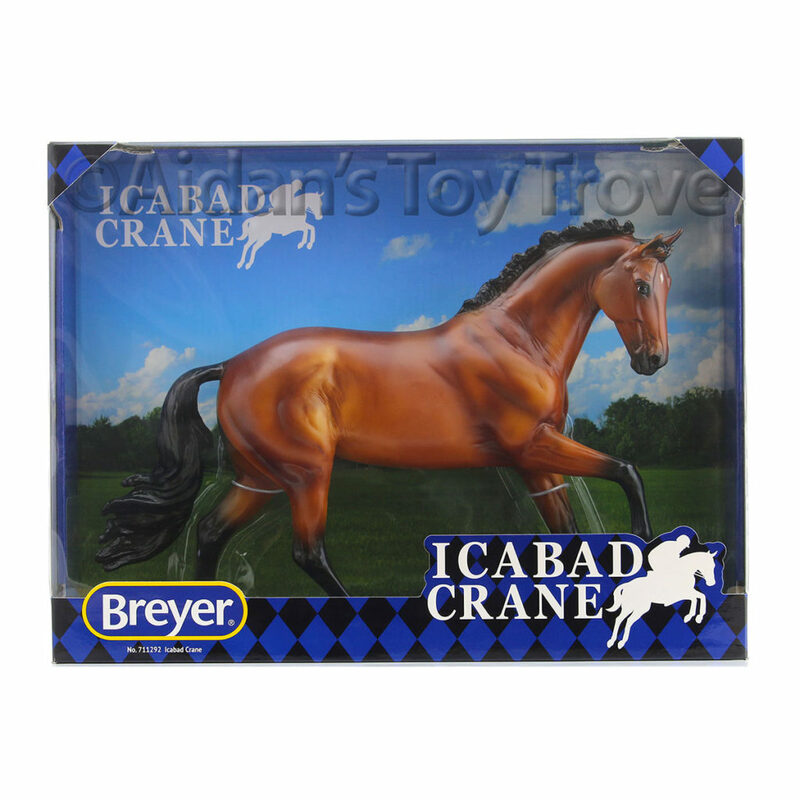 This impressive English draught breed typically stands over 17 hands tall and weighs over 2,000 pounds and is known for its tremendous strength and good nature. 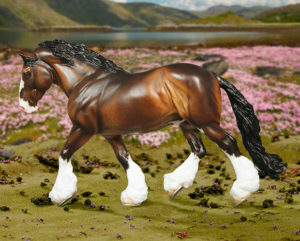 Often black, bay or grey in color, the Shire has plenty of feathering and is a striking sight. 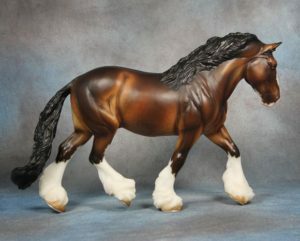 Shannondell was both sculpted and decorated by the talented hands of artist Karen Gerhardt. 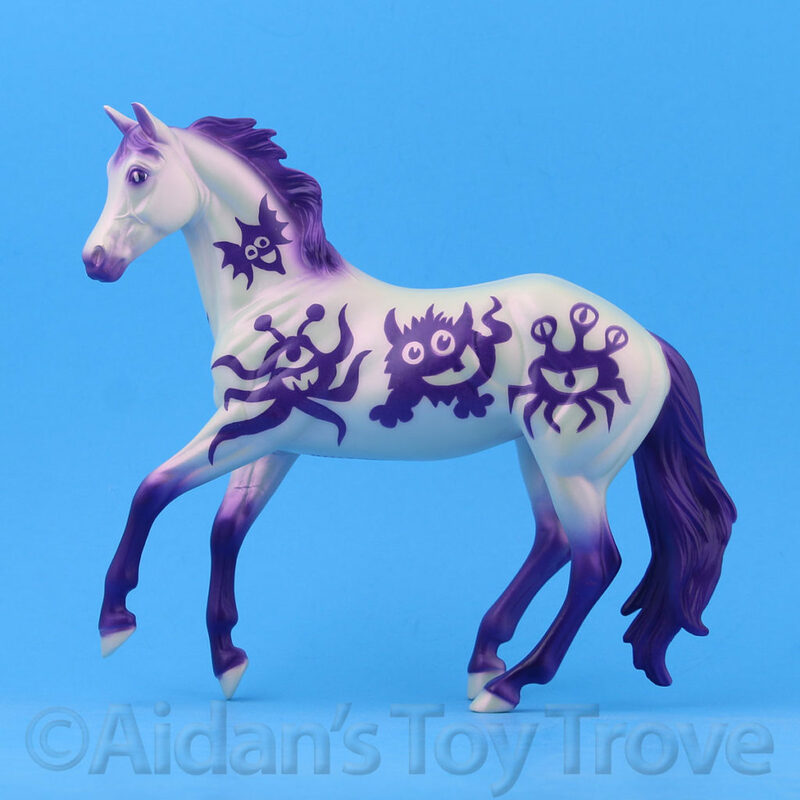 Karen’s mastery of the equine form is evident in the work she creates in both resin and ceramic. 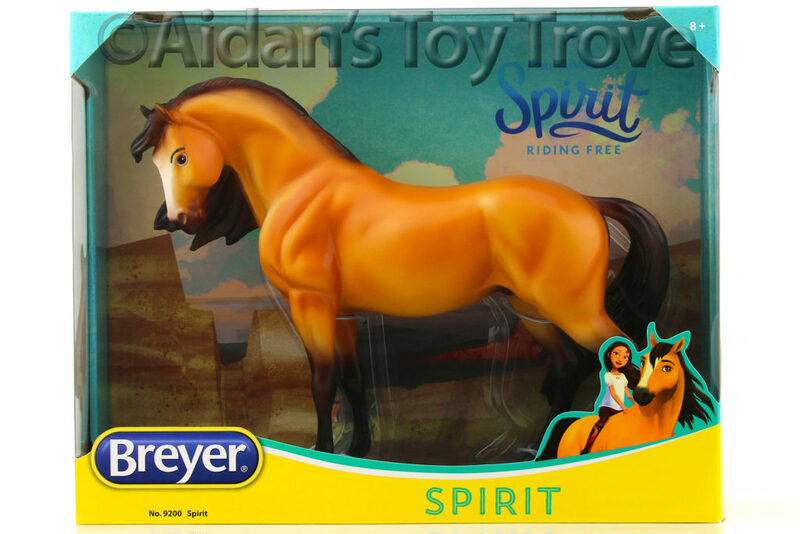 Her horses feature kind expressions paired with exquisite finish work and shading. 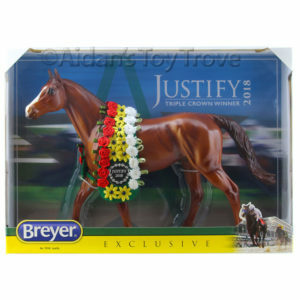 Breyer fans will know her for her beautiful sculpture of the Cleveland Bay. 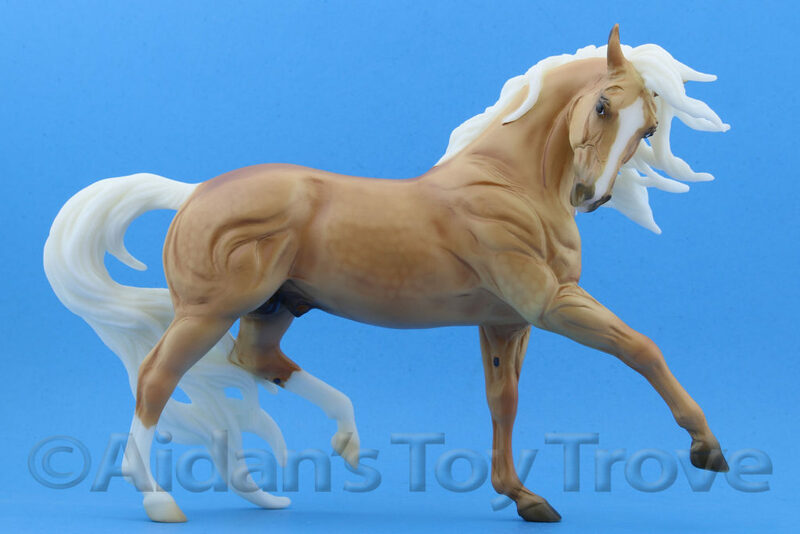 Karen has captured Shannondell in action, moving forward with fluidity and obvious strength. 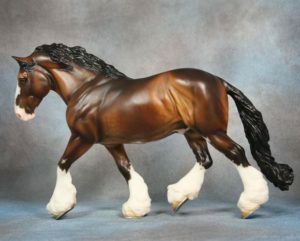 This Shire gelding is not only impressive in his stature, but in his appearance as well! 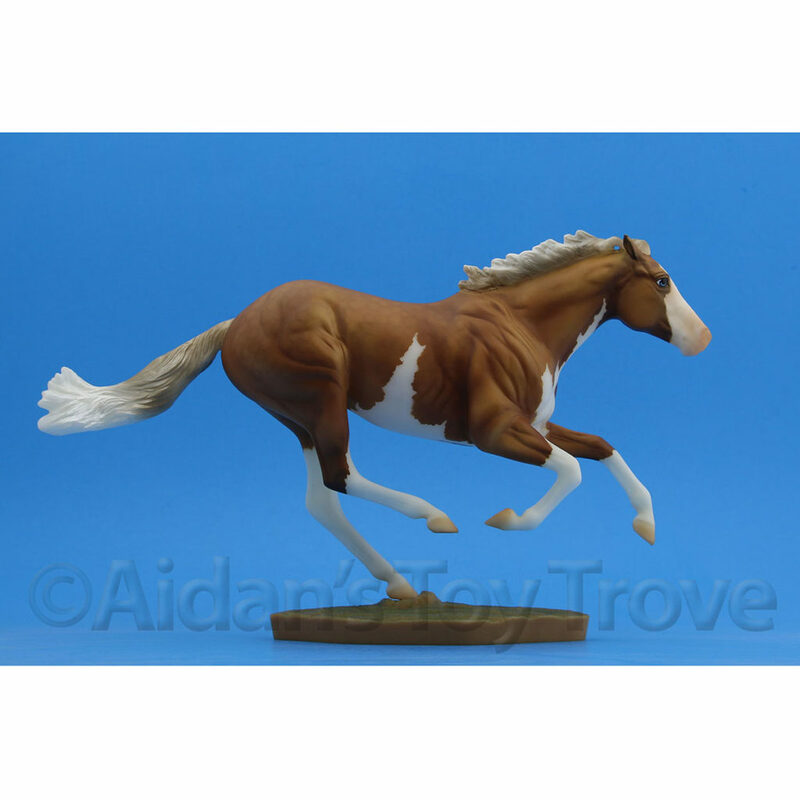 His golden bay coat is accented by a lovely blaze, high white markings on his legs, and belly spots. 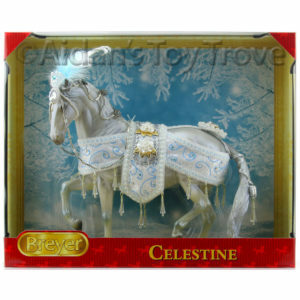 His coat features delicate mapping, and his lifelike expression is enhanced by his detailed tri‐eyes. 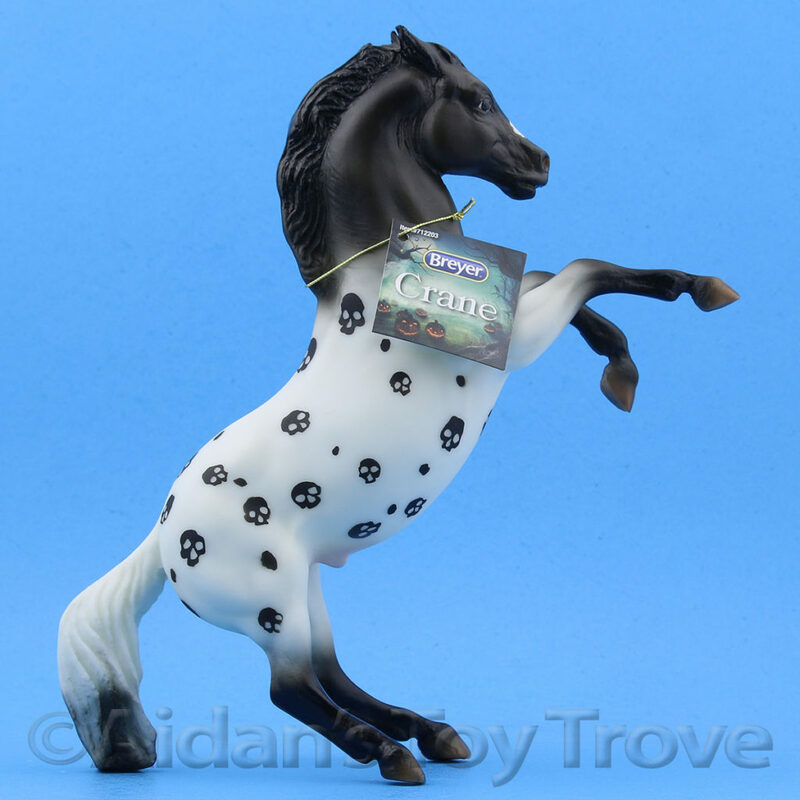 Shannondell is ready to enter the show arena, or to be hitched up to a parade wagon. 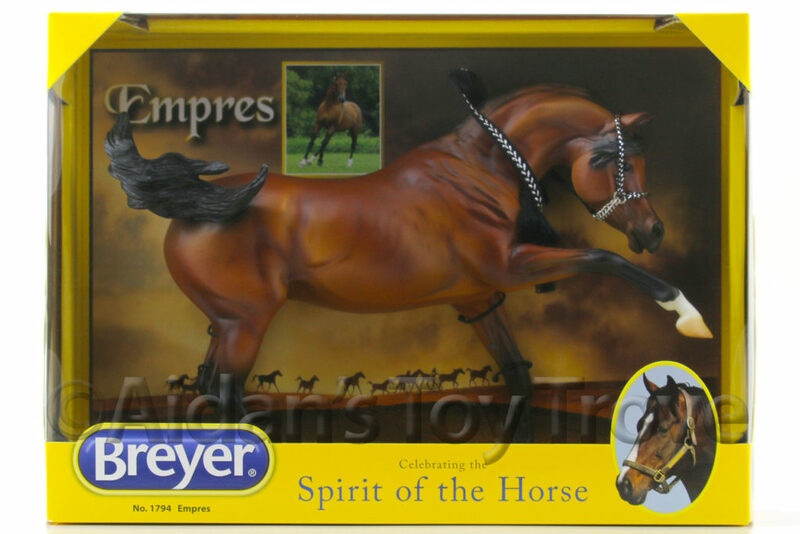 Each Shannondell in the Breyer Premier collection is a hand‐painted work of art, and no two are exactly alike!